The New Year is here and, rather than spend time looking back on 2013 in Southeast Asia, I try to look forward. Without wishing to repeat last year’s thoughts on Southeast Asia being the world’s most exciting place for tech (I still believe it and the argument is largely the same), here’s a look at five high-level trends that we think will figure highly in the region’s tech scene in 2014. The past year has seen social commerce scale new heights in Asia. We’re already familiar with the fact that services like Facebook, Instagram and WhatsApp are used to connect consumers with retailers, but 2013 saw things get a lot more legitimate with chat apps themselves introducing official sales channels. The trend is most clearly seen in China. WeChat introduced a payments service and flash sales, while e-commerce giant Alibaba launched its own rival chat app; but Japan’s Line has also dipped its toes into the water through a relationship with aCommerce, a startup we wrote about recently that provides a platform to let traditional retailers tap into the Internet and mobile. This year we can expect to see more brands jumping aboard sales opportunities within messaging apps, but other avenues are also hot. F-commerce, a concept that has failed to ignite in the West, is taking off in Southeast Asia — particularly in countries like Thailand, Indonesia and Vietnam — where small and medium merchants take advantage of the lack of presence from Amazon, eBay and others. Essentially though, there are opportunities for retailers big and small on any platform or service that has a sizable base of users. Chinese tech companies are beginning to take serious steps to expand their businesses across Asia. In most cases, Southeast Asia is the most logical first port of call given its close geographical proximity and China’s cultural influence. Xiaomi, the smartphone-maker that sold 19 million phones in 2013 and is valued at $10 billion, this week announced plans to launch in Singapore — having already expanded to Hong Kong and Taiwan last year. Former Android VP Hugo Barra is leading the company’s global drive. Alibaba, the world’s largest e-commerce company, also picked Singapore as the first expansion for its Tao Bao sales marketplace, and is busy building its Alipay service into the PayPal of the East. Tencent, China’s largest Internet firm, is building market share and awareness for WeChat, its WhatsApp-like service with nearly 300 million monthly users. It’s rumored to be opening new offices in a number of countries, and was linked with an IPO in Singapore — the latter point was highly speculative but the rumor emphasized its focus on Southeast Asia. Baidu, China’s largest search company, is likely to expand its numerous pilot projects in Vietnam, Thailand and other places into fully fledged services soon — back in 2012 it opened a language technology lab in (you guessed it) Singapore to help accelerate its expansion plans. It isn’t just China’s big boys who are eyeing overseas growth though. We already saw our first example of a China-made app go viral last year, as a little-known photo app took Asia and the US by storm, and the signs suggest that other developers and companies are aiming for increased international success in 2014. There have been a number of successful crowdfunding projects out of Asia, including The Buccaneer 3D printer which raised nearly $1.5 million, yet the concept of crowdfunding itself has not yet become a hit in the region. Arguably the audience providing money for crowdfunding will predominantly be located in the US, but crowdfunding’s big opportunity for Asia is to help fund ideas and plug a gap that — in startup terms — has seen tech companies step up and cover Series A funding rounds. The few Asian projects on Kickstarter have been forced to relocate to other countries to enter the platform, but there are plenty of local offerings, Australia’s Pozible just expanded into Singapore and Malaysia, and Indiegogo is available. Global platform Kickstarter expanded into Asia Pacific via Australia last year as well, suggesting new country launches are incoming — something that could raise the game and coax more innovative projects out of Asia. Last year, Japanese e-commerce giant Rakuten snapped up global video site Viki for $200 million, the largest startup acquisition in Southeast Asia to date. Though Rakuten is not a VC company — despite making several high-profile investments, including Pinterest — the move was indicative of the larger trend that Japanese investments in overseas startups are growing. Japan is changing as a market, with more Internet consumers using global services, and the mindset of investments is changing too. Japanese VCs like Cyberagent, IMJ Fenox and others are focusing on Asia’s emerging markets where new platforms are growing and consumers are jumping online for the first time using smartphones. At this point many Japanese VCs are eyeing the market, but 2014 could them place a few more bets and up their funding in Southeast Asia’s startups. 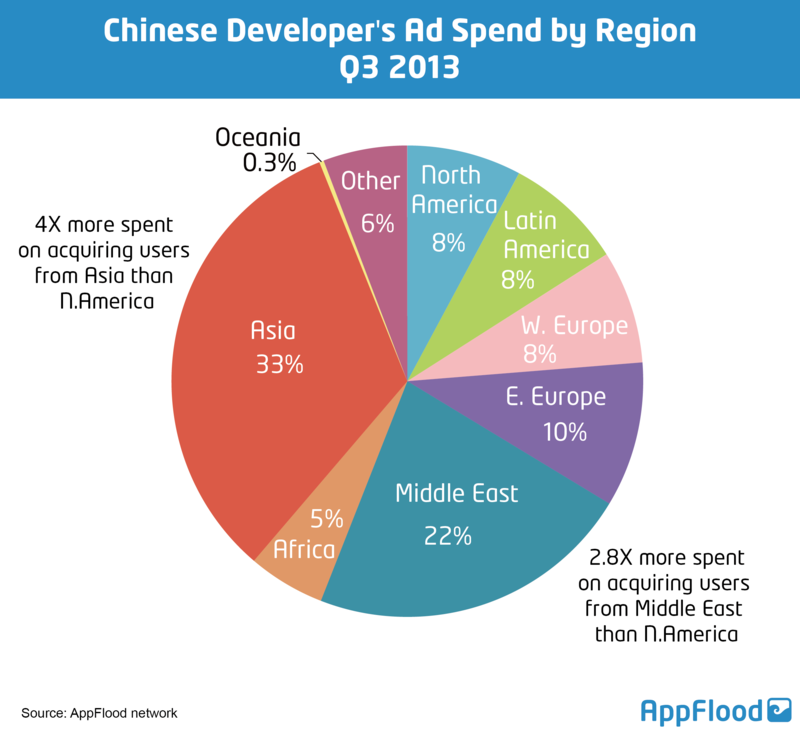 Here at TNW we’ve covered the rise of messaging apps in Asia pretty extensively. Chat apps are bigger than Facebook and Twitter in some countries, and most are aggressively seeking to gain market share across Asia, and also in Europe and Latin America. Southeast Asia has become a battleground between Line, Kakao Talk and WeChat, while WhatsApp has been popular in the region for some time. 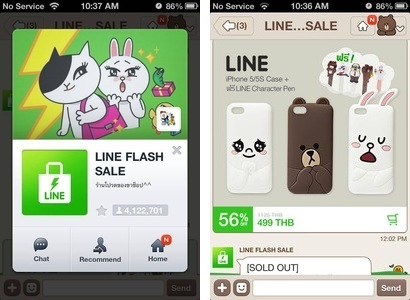 Last year saw Line ‘win’ Thailand and Taiwan (with 20 million and 15 18 million registrations respectively), WeChat reached 100 million overseas users, while Kakao struggled to compete. This year we can expect more promotion — the aforementioned three services have used national advertising campaigns and deals with carriers to gain attention — while each is likely to expand to offer more services, as they bid to go from being merely chat apps that people use to messaging platforms that are relied on daily.